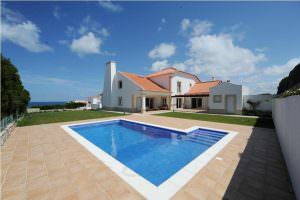 Filter Peniche by Price range. 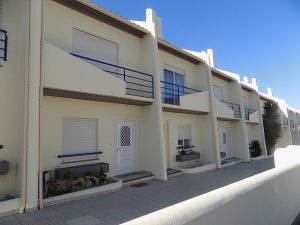 6 km from Peniche beach and all essential services and amenities! 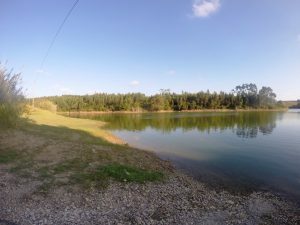 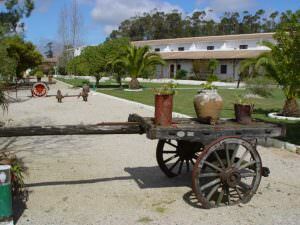 5 minutes from the Baleal beach! 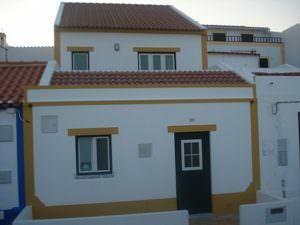 Great house within Praia del Rey golf and beach resort. 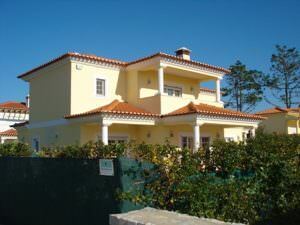 The perfect property on the Silver Coast for golf lovers. 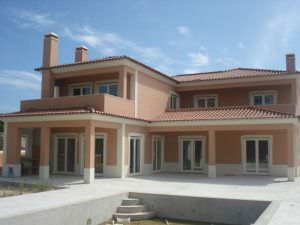 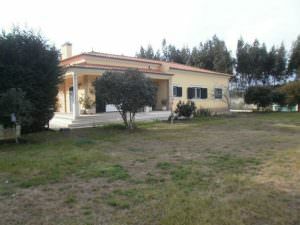 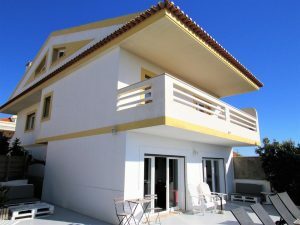 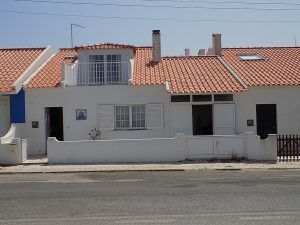 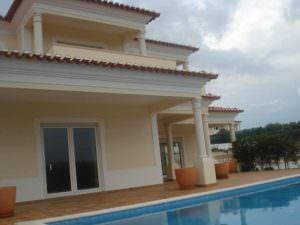 Baleal 4 bedroom house for sale ideal for holiday rentals to the surfers community. 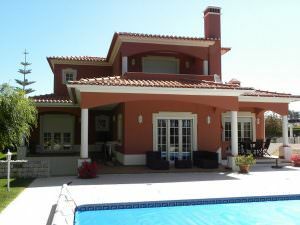 PDR villa for sale on the "Golden Triangle" of the Silver Coast in walking distance to beach and golf.